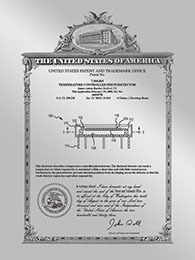 We offer our patent award metal plaques in our traditional, contemporary and vintage series design with a silver or gold finish. The presentation plates are .020 anodized aluminum with your patent design reproduced in amazing detail. Discover a beautiful way to display your patent with the metal award plaque with an impressive reproduction of an engraved patent right onto the metal plate. 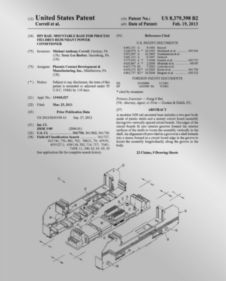 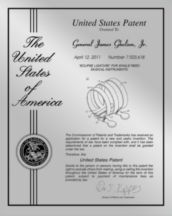 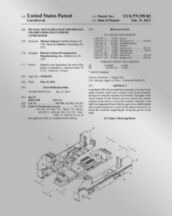 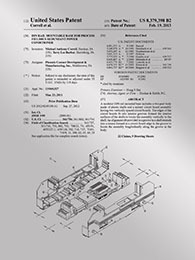 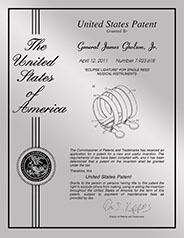 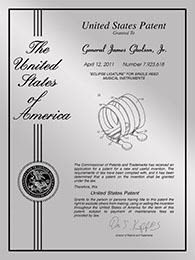 Immortalize your patent in metal today! Please keep in mind that all of our patent award metal plaques are custom-made, so if you don't see what you are looking for please contact one of our IP Award Specialists and see how we can help you.